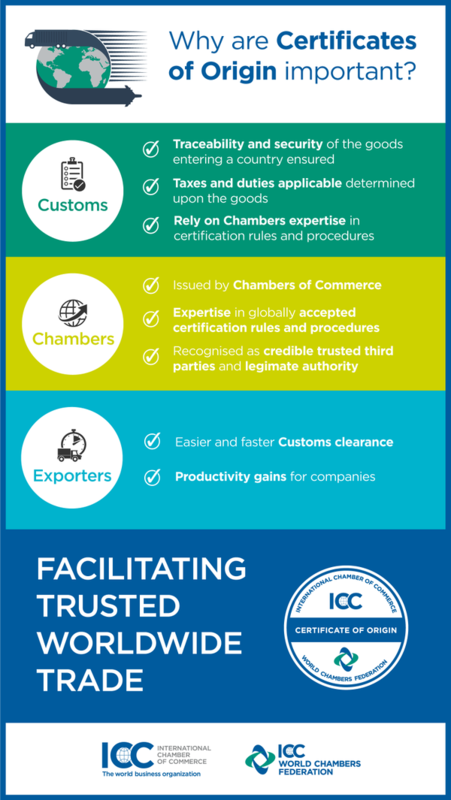 A Certificate of Origin (COO) is an important international trade document attesting that goods in a particular export shipment are wholly obtained, produced, manufactured or processed in a particular country. COOs also constitute a declaration by the exporter. The Shakopee Chamber of Commerce has the authority to sign and stamp Certificates of Origin. Please allow as much lead time as possible between getting your COO signed/stamped and the date your order will be exported. 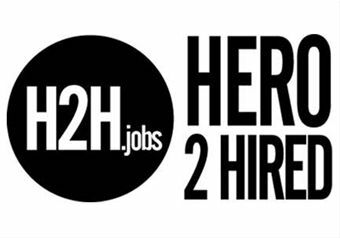 Call 952-445-1660 to verify office hours and staff availability before bringing your COO to the Chamber. PLEASE NOTE: No Certificate of Origin will be signed and stamped unless the Chamber President has previously completed a site visit at the business presenting the COO. Contact the Chamber office to schedule a site visit. * The annual investment for an Advocate Level membership is $750. 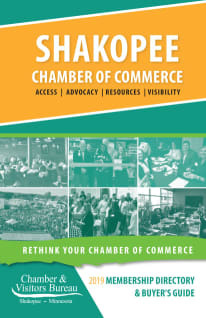 Click here to find out more about membership and how to join the Shakopee Chamber.